What problems can Olivia help you with? Olivia is a Consultant Gynaecologist in Leicester. She works at University Hospitals Leicester NHS Trust. She is Joint Head of the Gynaecology department and is based primarily at Leicester Royal Infirmary. She performs planned surgery at Leicester General Hospital and has NHS clinics at Coalville Community Hospital. She sees private patients at Spire Hospital, Leicester. Olivia is a general gynaecologist with interests in menstrual problems, adenomyosis, endometriosis, menopause, prolapse and minimal access surgery (keyhole surgery). She is an expert in Ambulatory procedures such as Myosure removal of polyps and fibroids from within the womb cavity as well as Novasure endometrial ablation. Olivia regularly performs major surgery such as open surgery for large fibroids, complex hysterectomy, and surgery for prolapse with excellent patient outcomes and feedback. She trained in London and Leicester after graduating from University College London Medical School in 1999. Olivia takes a very active role in improving patient care. She is Joint Head of the Gynaecology Service at UHL and was the Departmental Clinical Audit Lead for LRI for 5 years. Olivia is well liked by colleagues and patients and is approachable and easy for patients to talk to as well as being a competent and safe surgeon. Olivia is unable to see young ladies under the age of 18 due to constraints applied by Spire Hospitals and insurance policies. 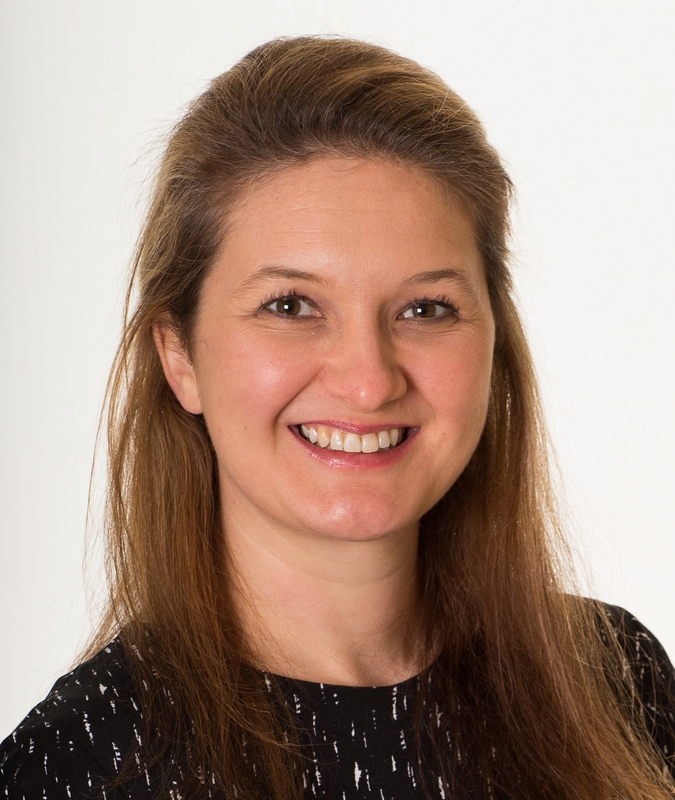 Olivia is an expert in Emergency Gynaecology including gynaecological ultrasound, early pregnancy care and prevention of premature delivery and late miscarriage. However due to constraints applied by medical indemnity insurance policies she is unable to look after women in pregnancy in the private sector. Please note that for the same reasons Spire Hospitals no longer carry out pregnancy scans either. It is good medical practice for specialists to communicate with GPs or other relevant consultants whose care you are under regarding the outcome of appointments and any findings during surgery. If you do not wish for Olivia to communicate by post with your GP in general or about a particular issue, please let her know. Patients are always copied in to all communication with GPs so you will always know what information has been shared with your GP. Tel: 0116 265 3656 – direct line, Select option 2 for Dr Barney.